We can collect your scrap car from your home, garage, place of work or the side of the road and you can be confident that it will be scrapped legally, in a safe and environmentally friendly way in line with New Zealand regulations. 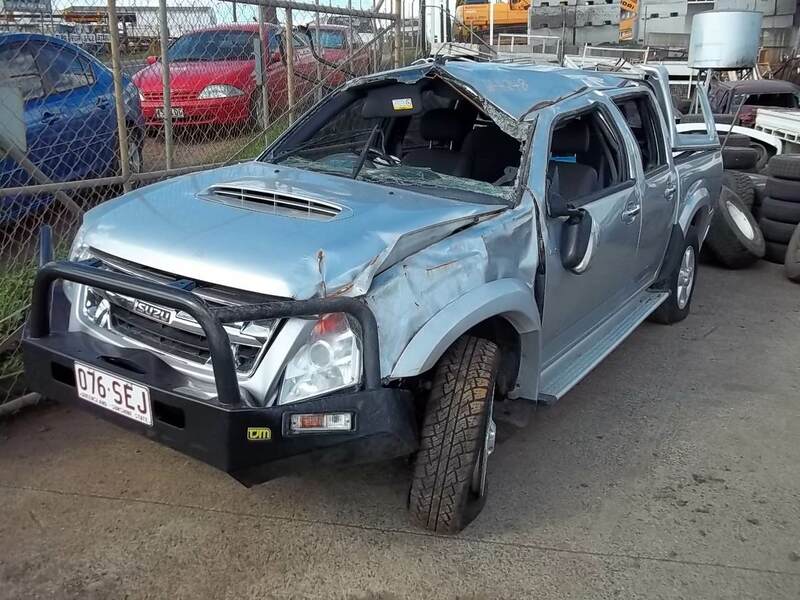 If you live in and around the Auckland area and want to get rid of an old car, have you ever thought about coming to the leading all car model breakers in the area, Auto Breakers South Auckland? We’ve been the best in East Tamaki for more than 20 years and we always make sure that our customers are well looked after. From the moment you call the team, to the moment we drive away with your car, you’ll feel like you’ve received the very best service. As a part of our service, when you choose us to be your Auto Breakers South Auckland, we’ll always try to get it collected the very same day, or at a time and location of your choosing. What’s more, our friendly drivers will talk you through the NZTA form, and show you just what you have to do in order for the legal change of ownership of your car. Act Now – Collection Today With Cash In Your Pocket! Auto Breakers South Auckland will arrange collection if required and pay you cash at the best rate. We ask all of our customers to give our service a rating out of 5, based on our communications, politeness, quotation price and overall quality of service. We are delighted to report that Ms Jessica rated us as a 5/5, thanks to offering ‘the best quote’ and ‘speedy collection’. Another job well done. Who is next? Could that be you? Are you looking to sell scrap car in south Auckland or another area of the Auckland region? Then get in touch – we offer some of the best prices available for scrap cars, a very fast service, and cash on collection. Find your local auto recycling yard: car wreckers North Shore, car wreckers Wellington, car wreckers Auckland, car wreckers Christchurch, Gold coast auto wreckers, Brisbane auto wreckers, Melbourne auto wreckers, Dandenong auto wreckers, Sydney auto wreckers, Perth auto wreckers. This entry was posted in auto salvage, car removal Auckland suburbs and tagged Auto Breakers manukau, Auto Breakers South Auckland, Auto Breakers takanini, auto dismantlers South Auckland, Car Wreckers South Auckland, cash for cars south auckland, Drury wreckers, Mangere wreckers, Manukau wreckers, Manurewa wreckers, Otahuhu scrap car buyers, Otahuhu wreckers, Otara scrap car buyers, Otara wreckers, Papakura wreckers, Papatoetoe wreckers, Papatoetoescrap car buyers, Pukekohe scrap car buyers, Pukekohe wreckers, scrap car buyers Drury, Scrap car buyers Mangere, scrap car buyers manukau, Scrap Car Buyers Manurewa, Scrap Car Buyers Papakura, scrap car buyers Takanini, scrap car yard South Auckland, Takanini wreckers, Tamaki scrap car buyers, Tamaki wreckers, truck Breakers South Auckland on July 4, 2016 by Cars Wrecker.